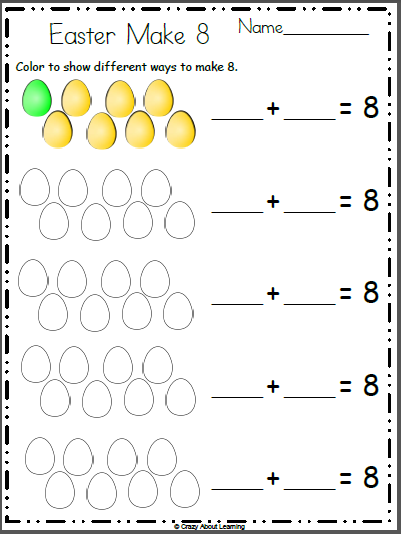 Free math worksheet for Kindergarten and 1st grade. 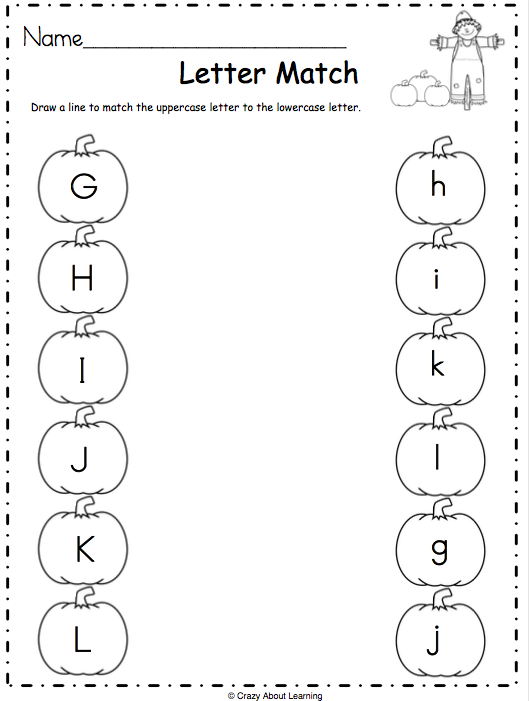 Students count the longs (tens) and draw a line to the matching number. 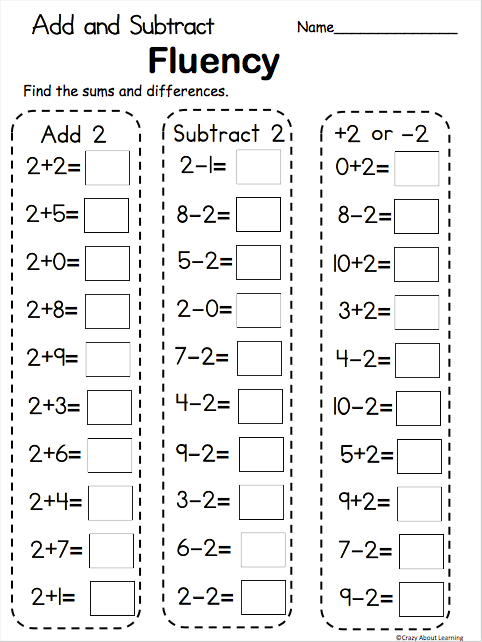 Counting by tens is a skill learned and mastered in kindergarten, so use this worksheet for practice and reinforcement of this basic math numbers skill. 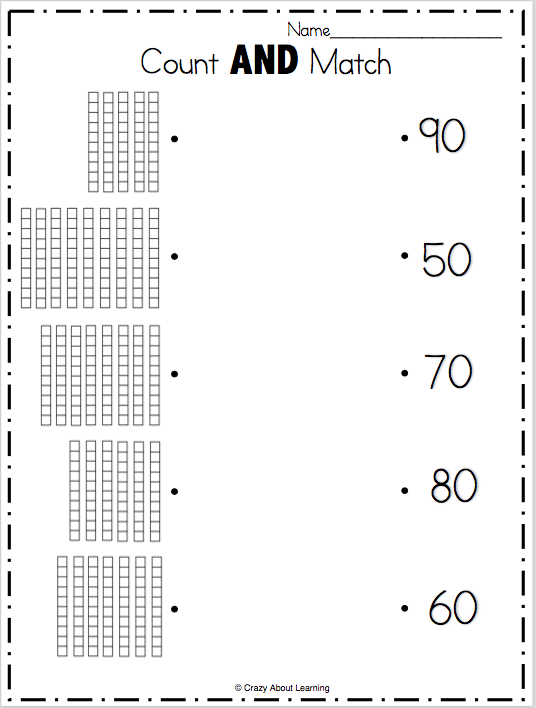 Use base 10 manipulative blocks to express numbers and patterns different ways for increased understanding.